You might have seen the vintage liqueur bottles my neighbors brought me a while back; here are a few more that didn’t seem to fit in with the first batch. 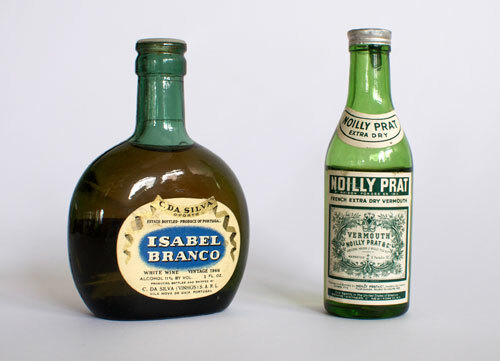 Noilly Prat and Isabel Branco: two mean mofos in the miniature alcohol bottle world. 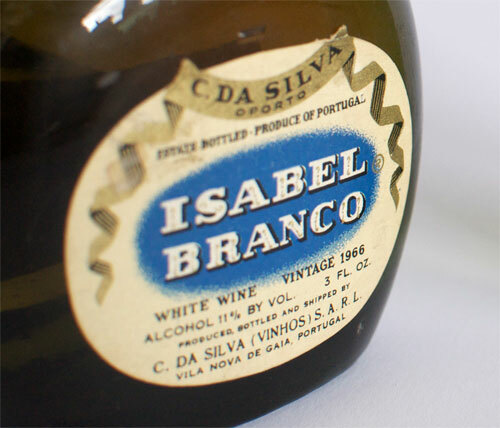 Noilly Prat and Isabel Branco seem like the alcohol version of Bonnie and Clyde in comparison to the Crema Liqueur series. If they met in dark alley, I have no doubt Noilly would off the Sabor de Platano without a second thought. 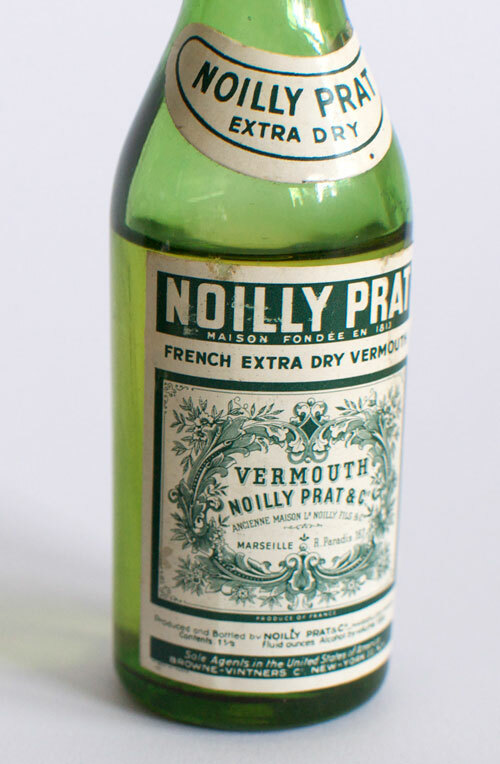 Upon further scrutiny it turns out Noilly Prat is a French company that uses floofy flourishes all over their website. I’m guessing that means the “t” in Prat is silent, which negates most of the badass connotations. That ALSO means that Noilly PraT (emphasis on the “T) is up for grabs (just like the URL www.discountbordello.com). Therefore, let it be known that I claim Noilly Prat as a pen name for times when I need go undercover to tell tales like Turkey: 1, Mormon Boyfriend: 0. Like all legendary duos, Noilly needs a comrade, so I am hereby seeking an Isabel Blanco to be my partner in crime. The position is currently undefined (I’m imagining we can have cheese eating contests, watch Buffy the Vampire Slayer: the Musical, and see what a turtle on roller skates can accomplish if they set their mind to it) and will stay open until filled. Noilly Prat, quick draw, seeks partner in crime. I can sing all the songs from Buffy the musical, and i am pretty darn cool, is this good enough to be considered??? It would be handy to have foreign correspondents in the field. You can head up the Scandinavian contingency.